The factions 1.12.2 update is currently planned to be released within 2 weeks, this update also contains some other new features. Some newer minecraft clients have problems with soups in KitPvP. 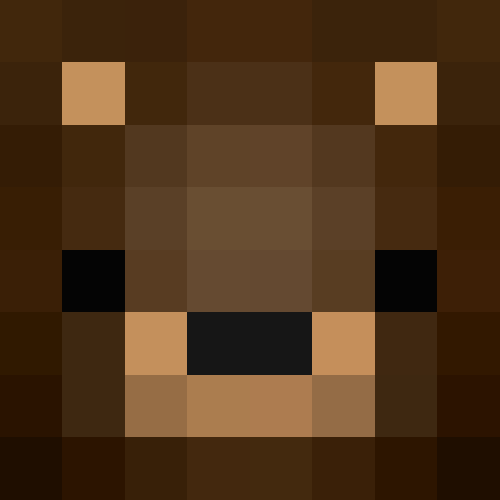 If you are experiencing problems please switch your client version to 1.8.8 for the best possible experience in KitPvP. 1. What Minecraft server version is factions? Factions is 1.8.8 currently, but we are planning to upgrade it to 1.12.2 like the survival server soon, while upgrading to 1.12.2 we will do a couple of changes such as craftable god apples. 2. How big is the world or what is the world border? 3. Is above the nether allowed? 4. Is there a warp end? 5. Is silk-picking spawners available? 6. What is your idea about factions economy? Fly is indeed enabled for MVP ranks, however, it has its limitations, you cant PVP while flying for example to keep the gameplay fair for all players. We also introduced cosmetics and cosmetics in the lobby. Cosmetics give you extra customization to your character such as suits, hats and particles! Along side cosmetics we also introduced gadgets to the lobby. Each gadget has its own unique feature for you to enjoy. Gadgets are available for everyone and can be aquired by opening mystery boxes at the mystery vault. Mystery boxes can by obtained by voting for the server so don't forget to vote so you don't miss out on the awesome rewards!